Editor's note: AdultSwim.com, one of our geeky friends in the Time Warner universe, got pretty nerdy with this deep dive into stop animation. Check it out! With shows like "Robot Chicken," "Moral Orel," and "Frankenhole" under our belts, we're obviously no strangers to stop motion animation. Contrary to popular belief, these are not the only stop motion projects that are worth your time. Will Vinton is the man responsible for the California Raisins, The PJ's, and a slew of holiday specials that all earned him a family-friendly reputation. This 1987 film begs to differ. As surreal as it is unsettling, this particular scene, "The Mysterious Stranger," has certainly proved memorable for those late-80's children who were unlucky enough to see it in theaters. The grandaddy of surreal stop motion, Jan Svankmajer has produced some of the most groundbreaking and inspirational animated shorts and projects of all time. He also never shied away from using unorthodox animation materials, such as this short in which actual raw meat was painstakingly manipulated and molded frame-by-frame. Editor's note: AdultSwim.com, one of our geeky friends in the Time Warner universe, got really nerdy when discussing seminal intellectual comedies with Harry Shearer. Check it out! 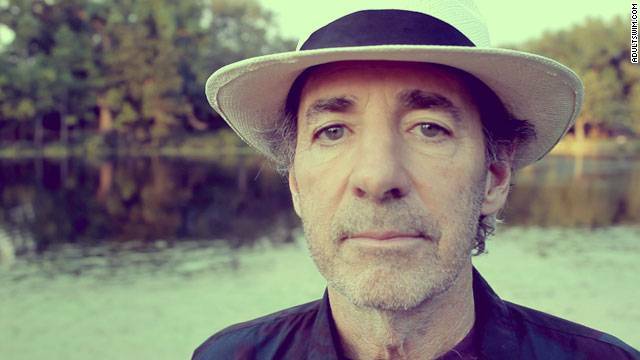 Do we really need to introduce Harry Shearer? The man is one of "The Simpsons'" heaviest hitters, playing everyone from Ned Flanders and Principal Skinner to Otto Mann and of course, Mr. Burns. You know who he is. 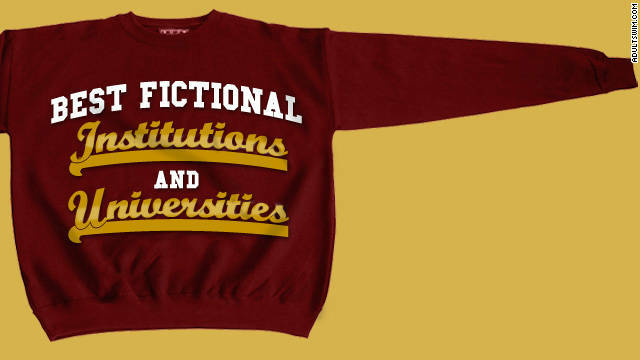 Editor's note: AdultSwim.com, one of our geeky friends in the Time Warner universe, put together a commendable list of the institutions and universities we wish we had actually gone to. Check it out! I am a huge fan of playing tabletop Role Playing Games (RPG). I like the way the games ignite your imagination and tell great stories, so much so that I was looking for an opportunity to introduce the games to my nieces and nephews. 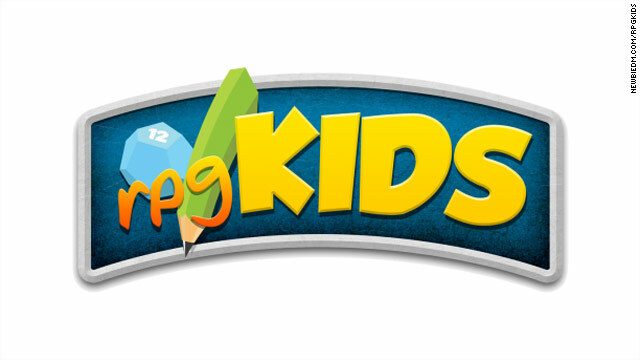 So I was thrilled to talk to Enrique Bertran who not only runs a very successful blog on RPG’s called NewbieDM.com but has created a role playing game just for kids called rpgKids. We talked about the game and his thoughts on kids playing RPGs and geek stuff in general.